Yes, it’s here! 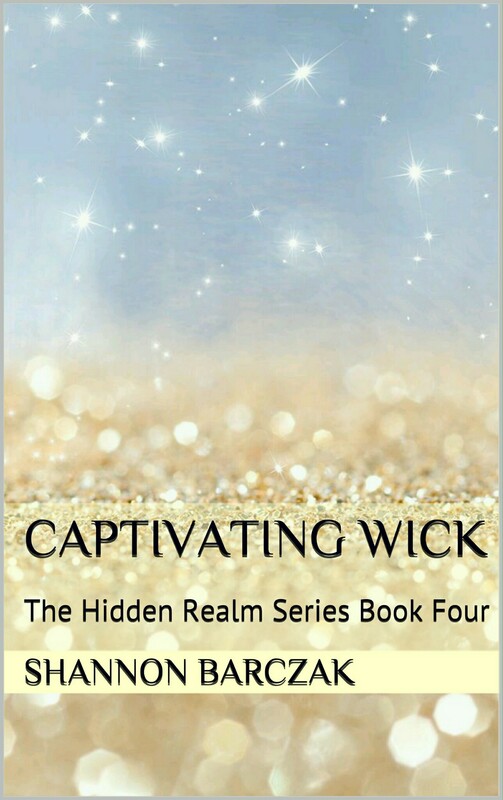 I am very happy to announce that Captivating Wick is available for download. Gracie and Wick’s story was so much fun to write and I am going to miss chronicling their journey. I can only hope that my readers will be happy with their ending and I also look forward to introducing everyone to Maximus. I suppose I’m a little sad since I love these two characters so much, but I can assure everyone that they will be popping up from time to time in the last two books of The Hidden Realm Series!